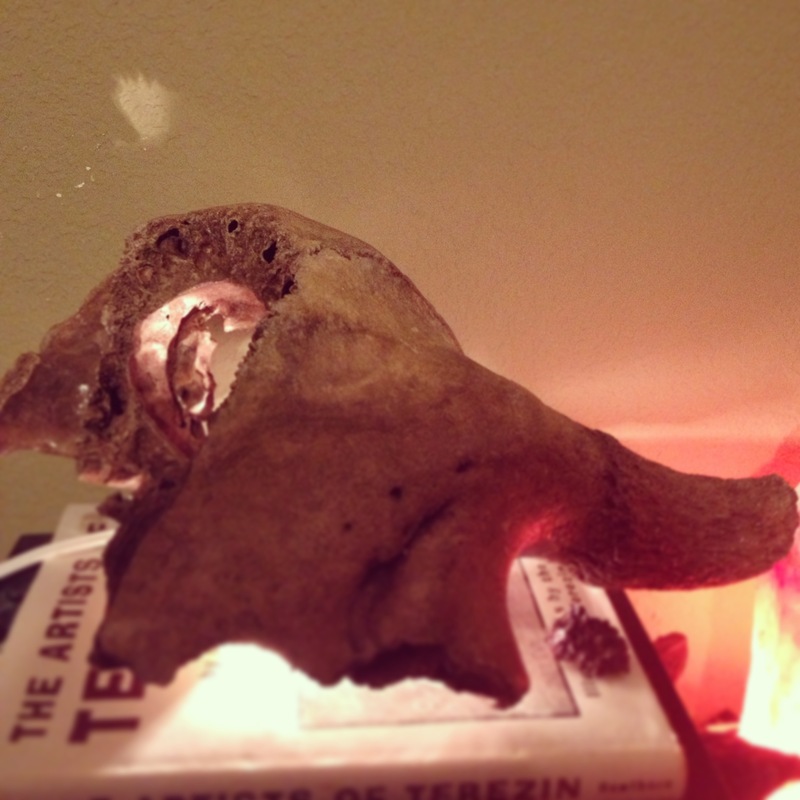 This is a partial Bison skull that I’m currently working on! I need to finish up some oils, and jewelry pieces for the store but I wanted to share this guy! He is a Christmas gift from my daughter, who’s only 6 and is awesome.